UPGRADE YOUR NETWORK, UPGRADE YOUR BUSINESS. NovaTech installs and maintains Voice & Data Networks for businesses in Southern California. We install CAT 5, CAT 5e, CAT 6 & Fiber cable for voice, data and video surveillance communication. 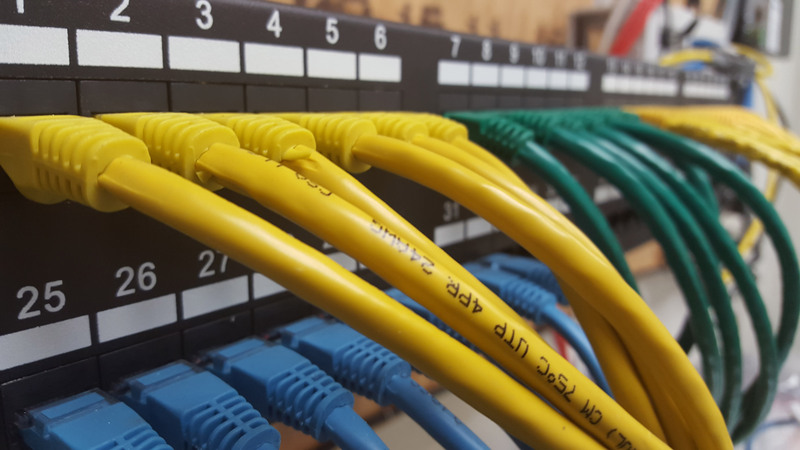 Whether you need 1 or 1000 cables installed, tested or certified we will ensure that your project is completed to your specifications, on time and to budget. CALL SOCAL’S CERTIFIED NETWORK AND CABLE INSTALLATION PROS! SAME DAY SERVICE & LIFETIME WARRANTY! NovaTech technicians can be dispatched to your office within hours. 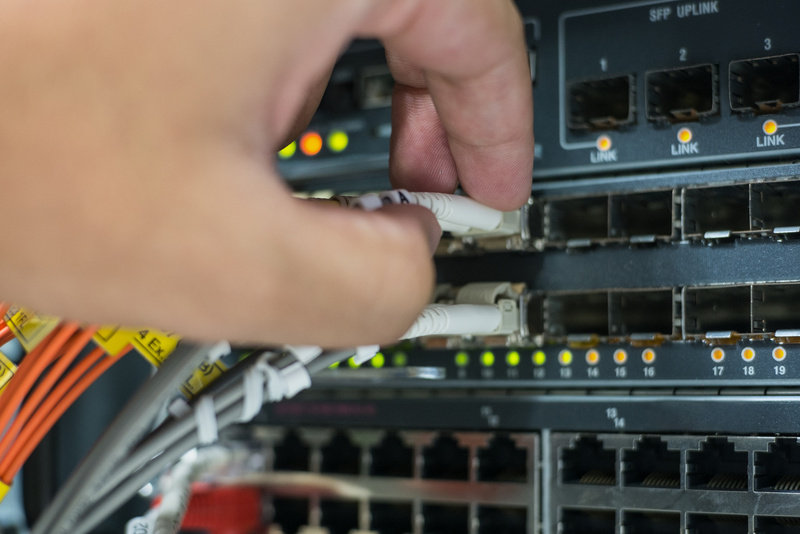 Certified network professionals are standing by to assist you with your network upgrade project. Call us to answer your questions or schedule a free site survey 949-407-7100! CALL FOR A FREE SITE SURVEY AND ESTIMATE!